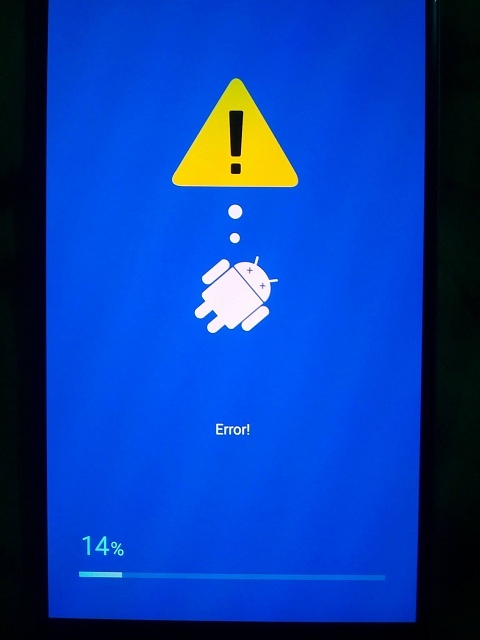 I have an SM-G930P from Sprint and I had problems with it because it would turn on until the sprint logo appeared and then the phone would just turn off on it's own. When it turned off I noticed that it would have a blue light on the top left right next to the Samsung logo. 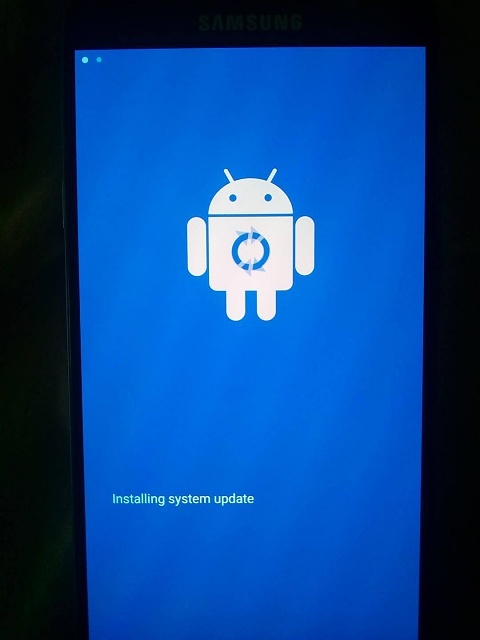 I then put the Nougat 7.0 firmware (SM-G930P_G930PVPS4BQE1) using Odin. Odin said that it passed but the phone just shut off on me again instead of taking me to the phone setup process. The phone now only turns on if the charger or the usb is connected. Ive tried to wipe the cache and doing a factory reset but it hasent worked. Welcome to the forums. Have you installed the latest Samsung drivers to your PC? I just updated it right now. Should I try flashing with Odin again? Yes, but which version of Odin are you trying to use? 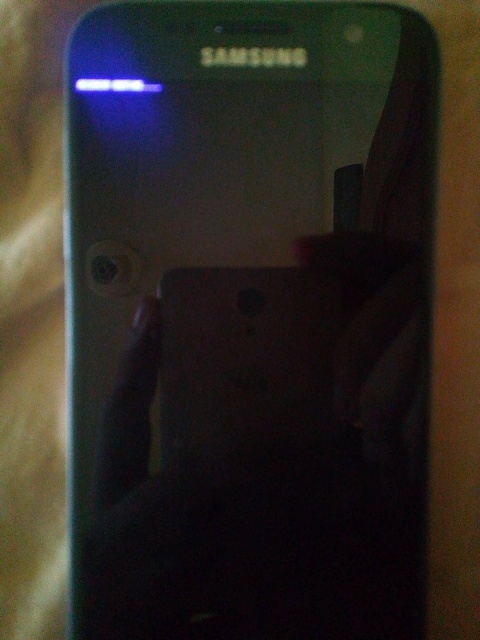 I tried flashing it after I upgraded but it still dosent work. Sorry for the delay...try redownloading the file, change cables and USB ports. Why does my tablet hang up when caling?